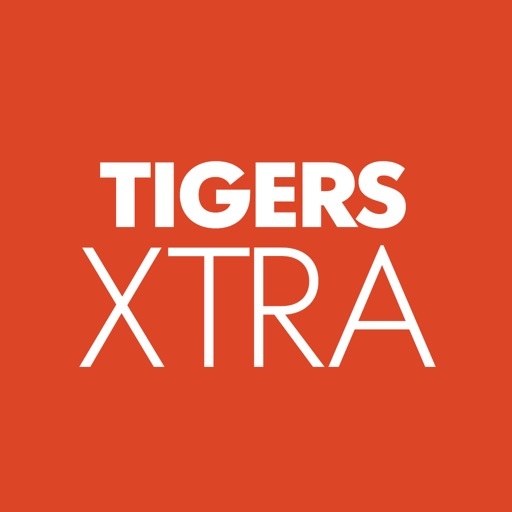 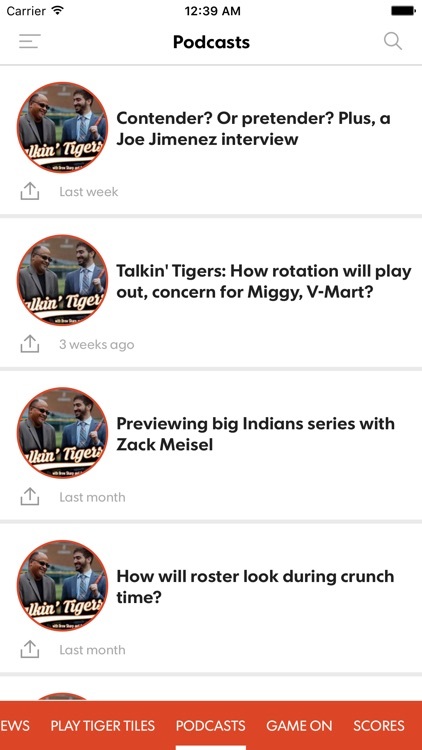 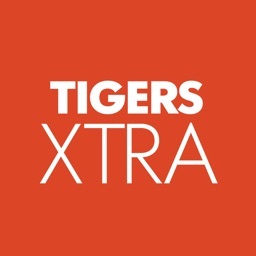 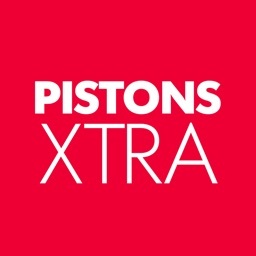 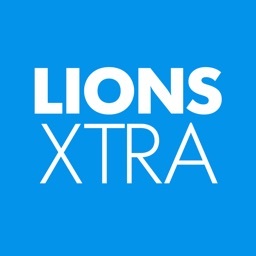 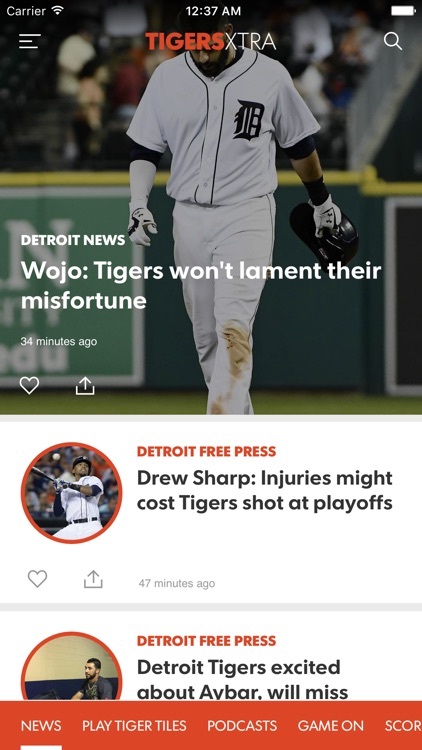 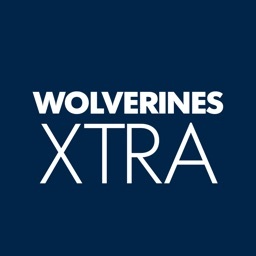 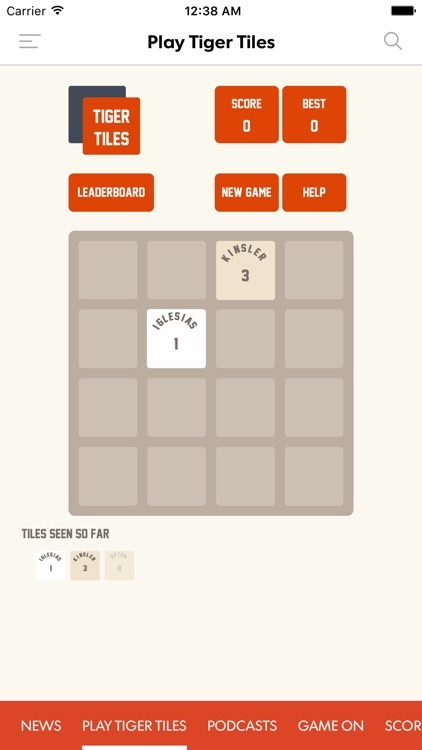 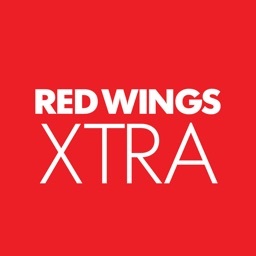 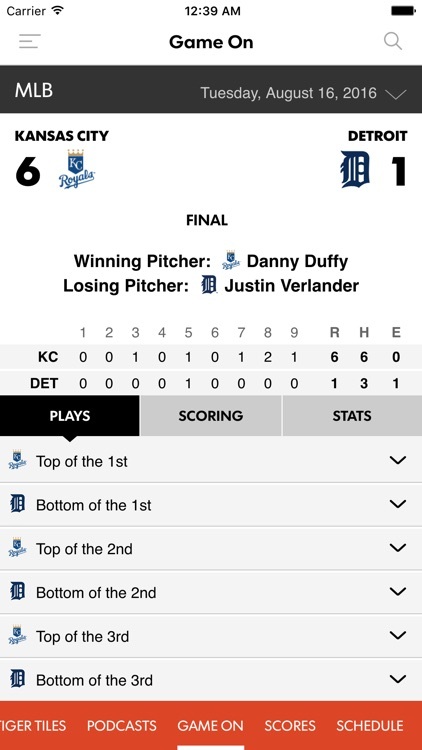 The ultimate app for Detroit Tigers fans, powered by the unmatched resources of the Detroit Free Press and The Detroit News. 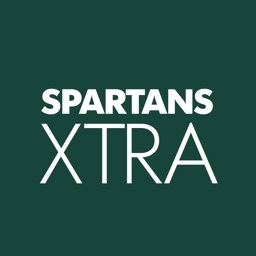 Be the first to know, with breaking news, commentary, inside information, live play-by-play, game stats, photos, videos, tweets, scores and roster info – all in one convenient place. 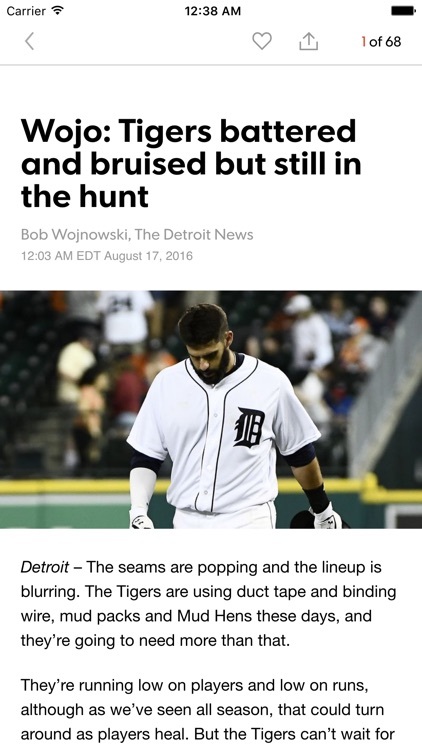 It’s required reading for Tigers fans.